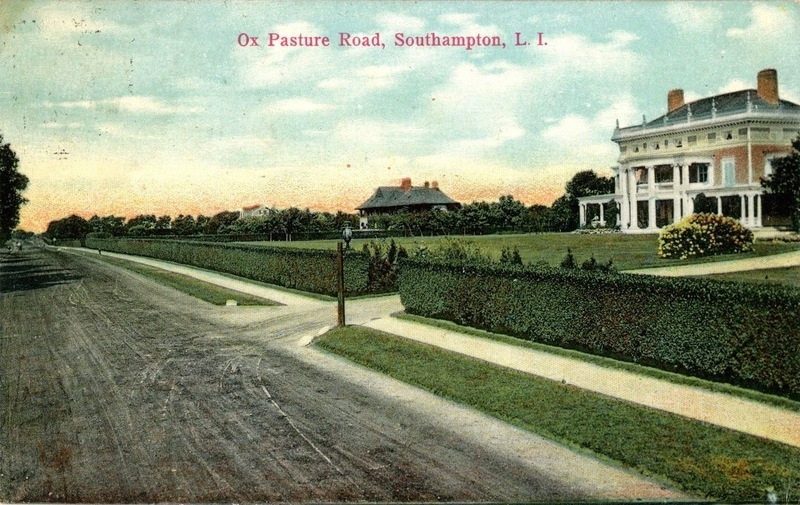 Ox Pasture Road in Southampton. Seen to the right is 'Williston House', the Judge Horace Russell residence designed by Bruce Price c. 1898. Click HERE for more on 'Williston House' and HERE to see the residence on bing. Whoa, is that their golf course? Granted, the exterior paint might be better. I'd settle for "Hot Mess."